Welcome to Triple Crown Dreams! 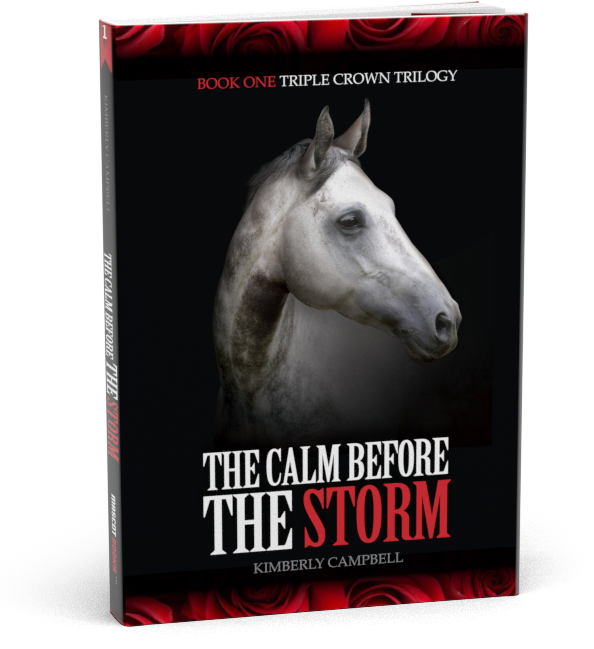 The Calm Before the Storm is the first book in the Triple Crown Trilogy that follows the struggles of Charlie Jenkins and Genuine Storm, as the young woman and her horse strive to beat the odds and achieve their dreams. This fictional novel about perseverance, recovery and redemption is set against a rich background of horse racing and the Kentucky Derby. 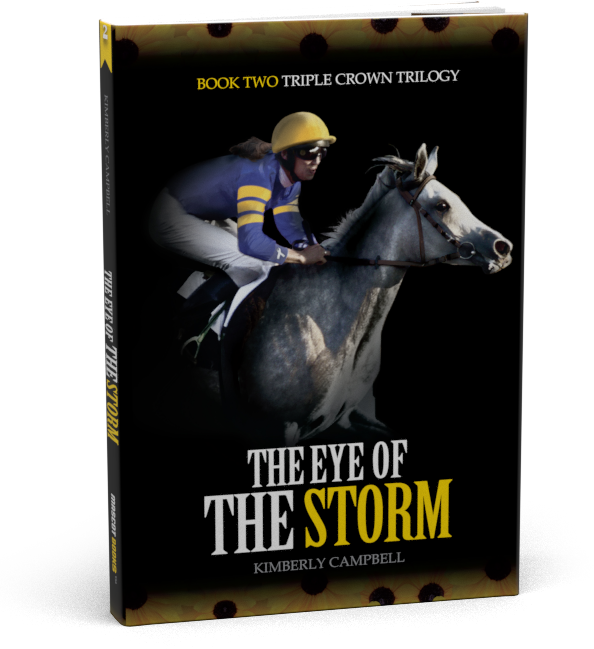 The Eye of the Storm is the second book in the trilogy that follows Lilly Garrett as she develops her career as a jockey. She fights through trials and tribulations, wins some races, but eventually has a falling out with the sport and disappears. With Preakness coming up, Charlie is convinced that Lilly is the only person who can ride Storm and clinch the win in the next race of the Triple Crown. But will Lilly ride? This second installment introduces readers to the complicated, but wonderful world of the Preakness at Pimlico Race Course. Along with the trilogy, look for educational information about the Thoroughbred and horse racing throughout the website. Keep an eye out for book 3, The Height of the Storm coming late 2018! 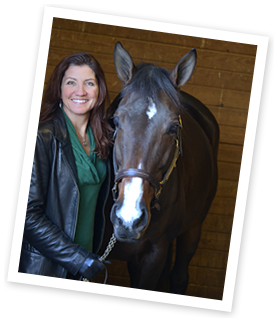 The blog The View Behind the Starting Gate will chronicle a life-long dream of Kim’s to be a part of the horse racing industry. The blog will also provide insight into the racing industry and provide backround on the current horses striving to participate in the Triple Crown races, The Kentucky Derby, The Preakness Stakes, and The Belmont Stakes.